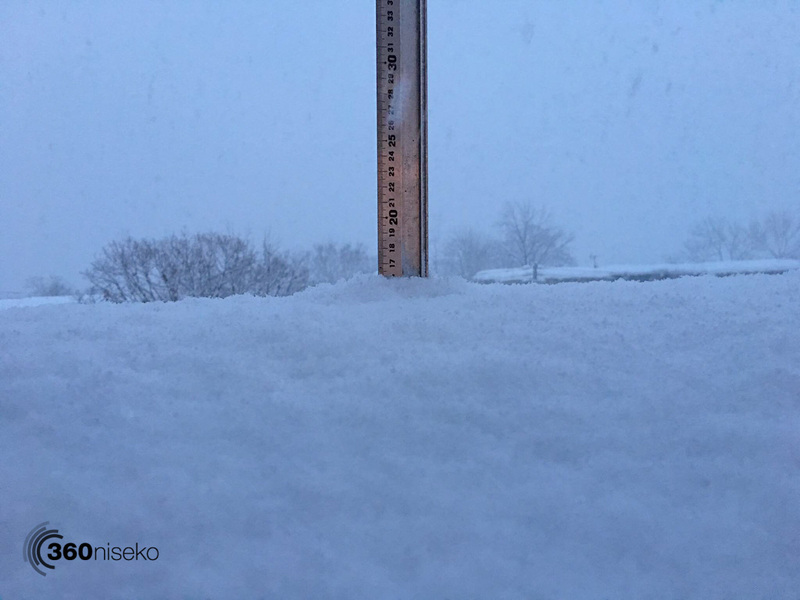 *16cm of fresh snow has fallen in the last 24hrs in Hirafu Village. At 7:00 today the temperature was -5°C. 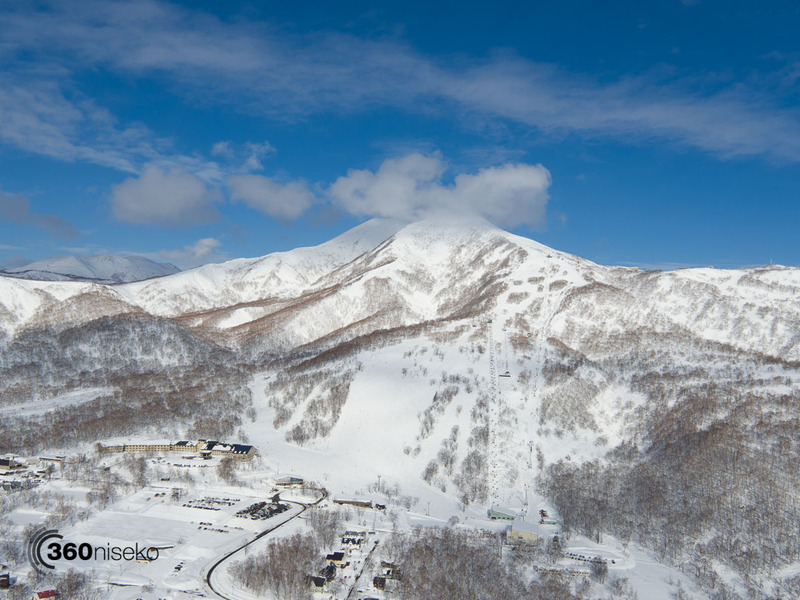 The good time just keep rolling here in Niseko! After undoubtably “the day” of the season yesterday with sunshine and deep perfect snow in the afternoon almost like clockwork the clouds rolled back in and it started snowing again…. well it started dumping. This morning we have a fantastic layer of dry, super light powder snow and amazingly it looks like the reset button has been pushed again. Have a great weekend!!! !